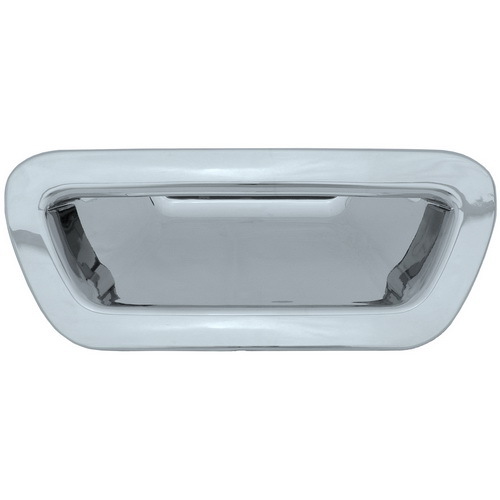 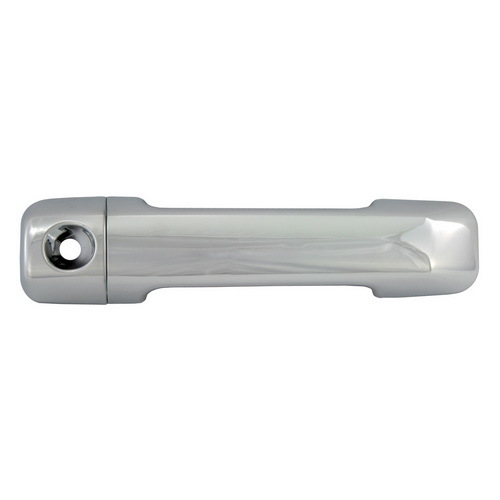 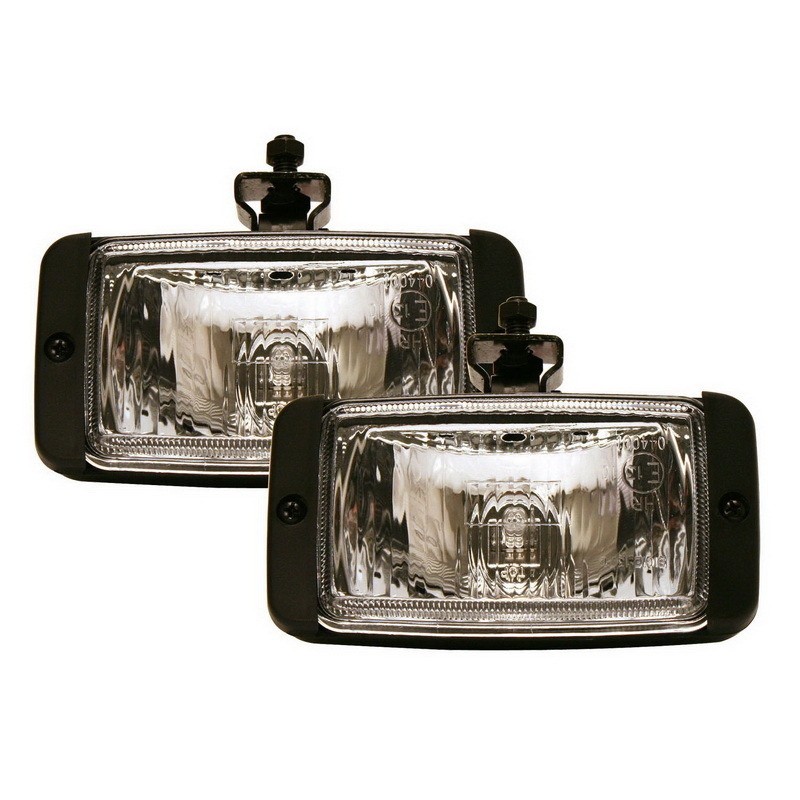 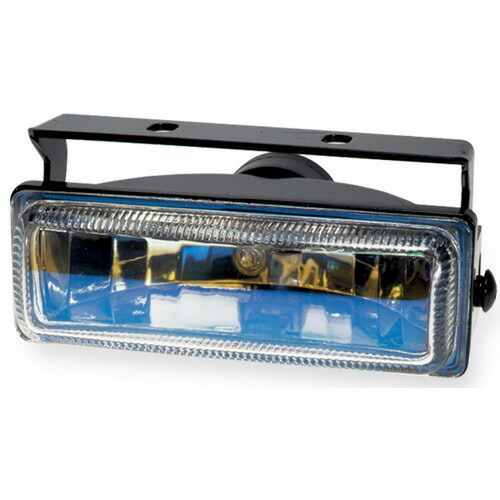 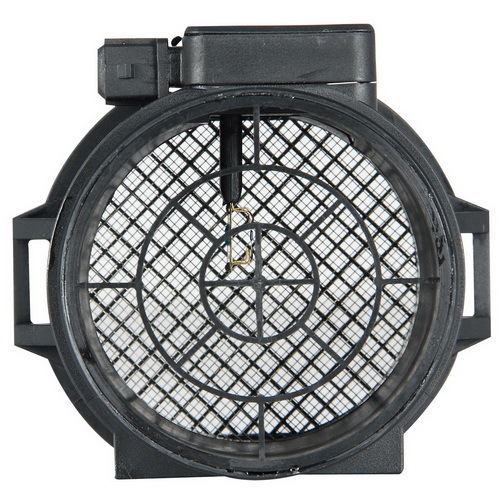 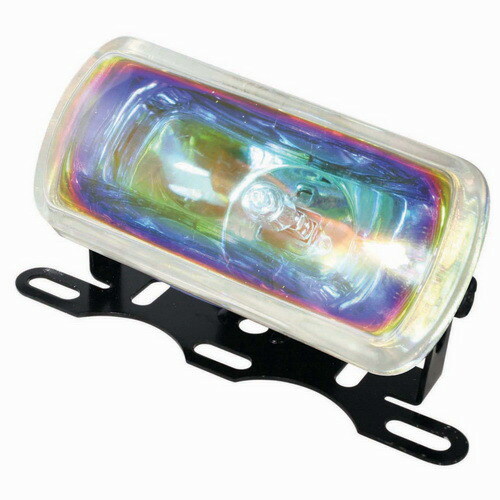 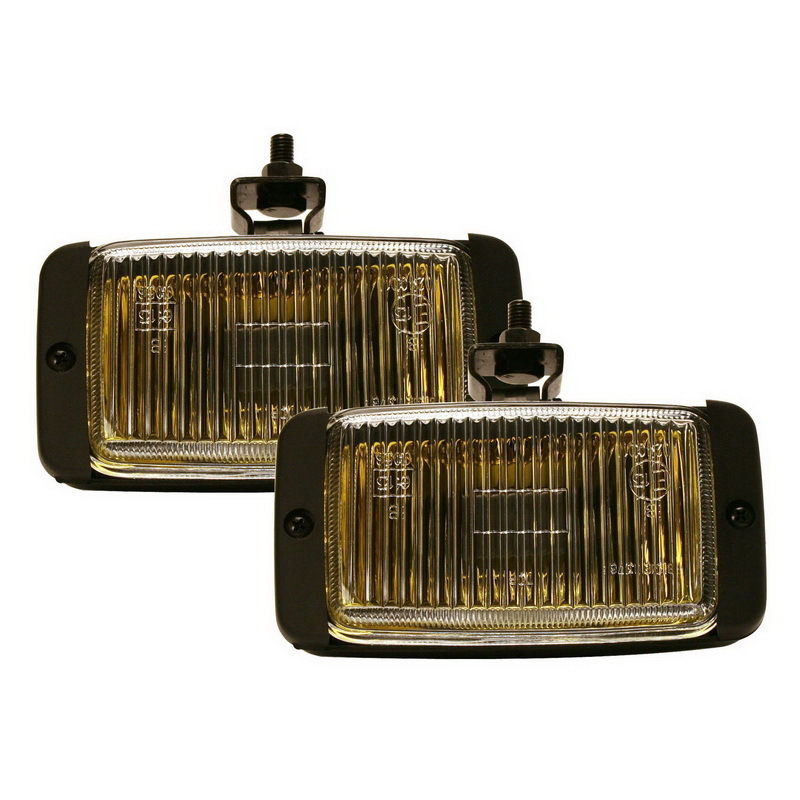 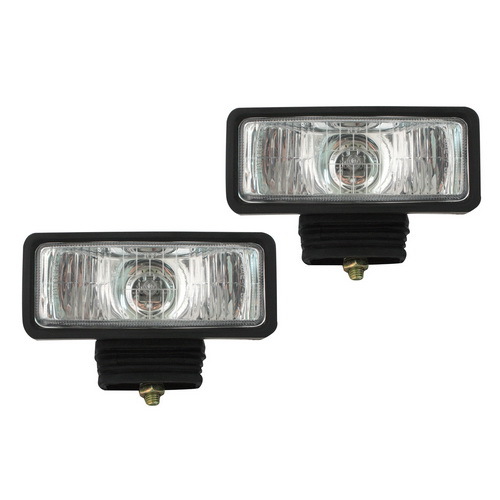 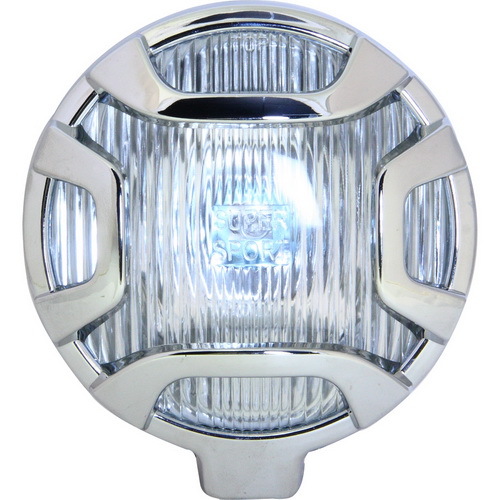 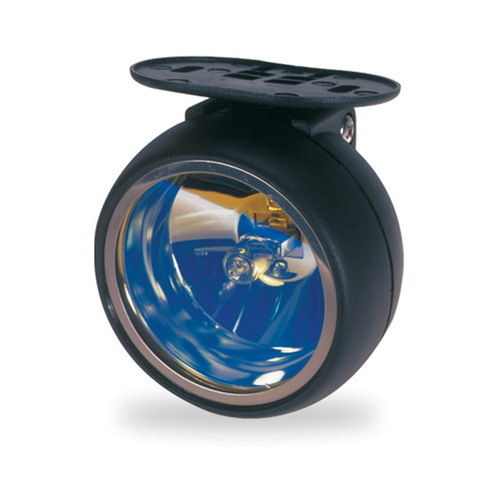 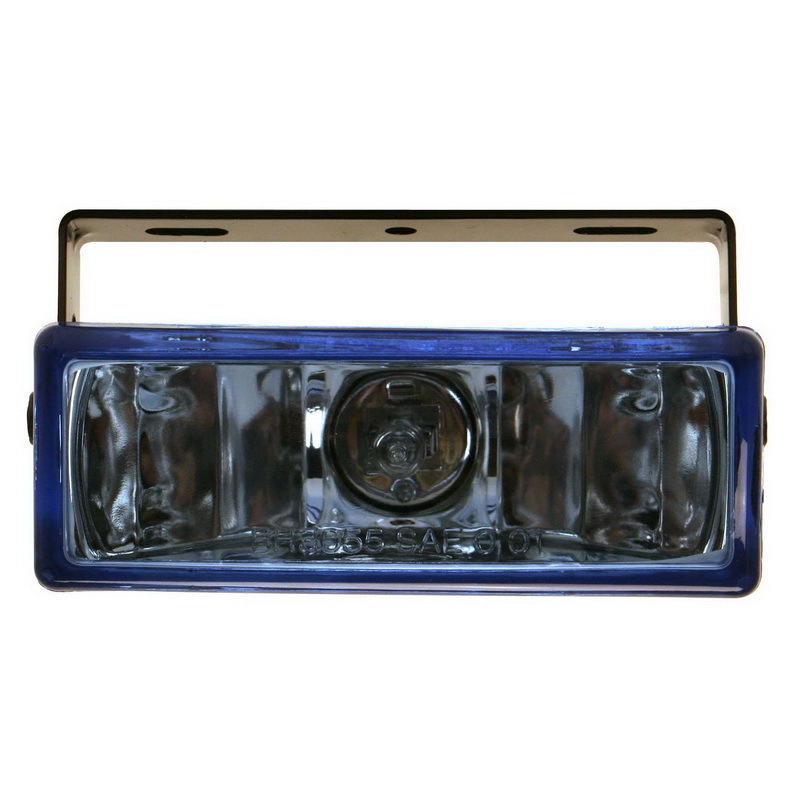 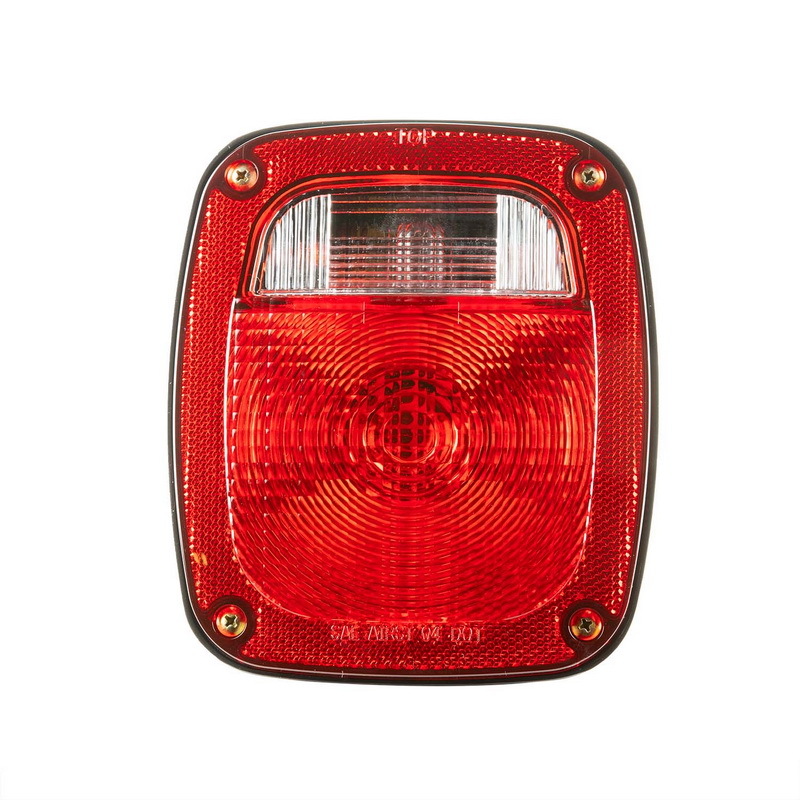 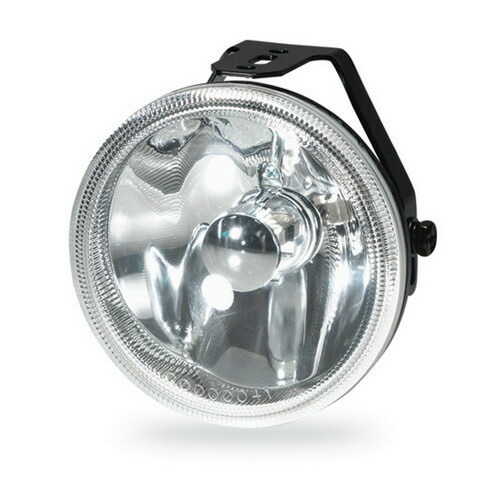 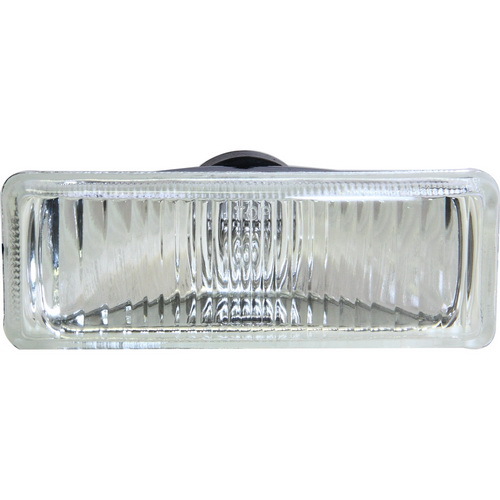 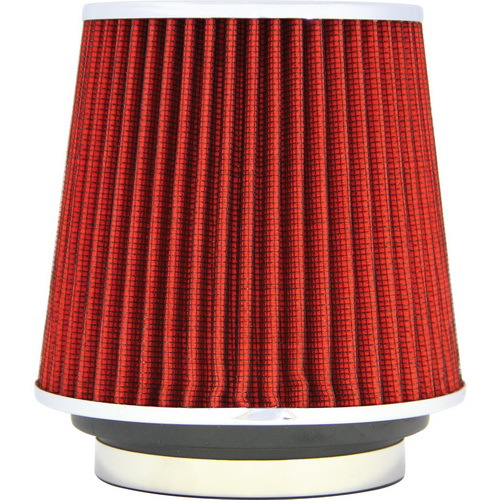 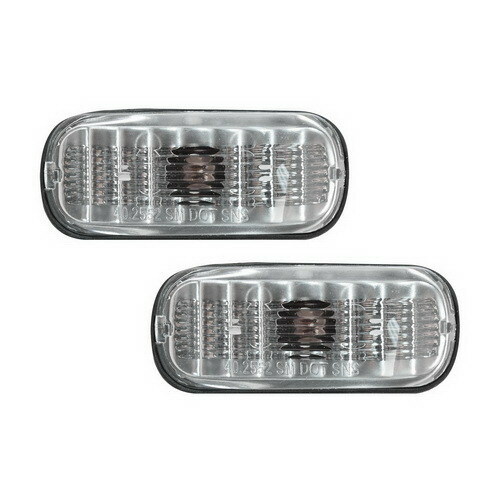 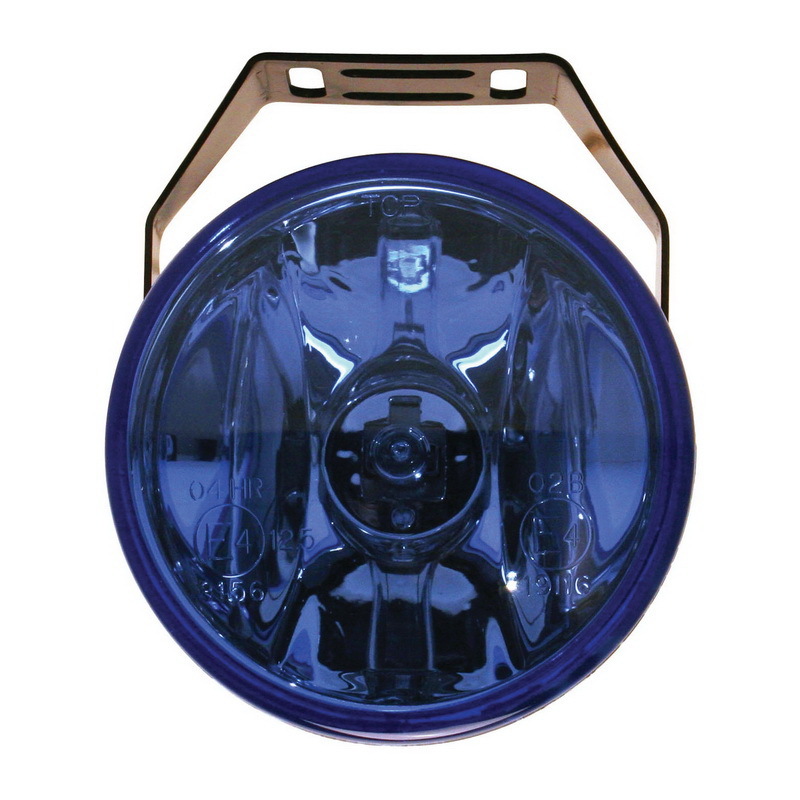 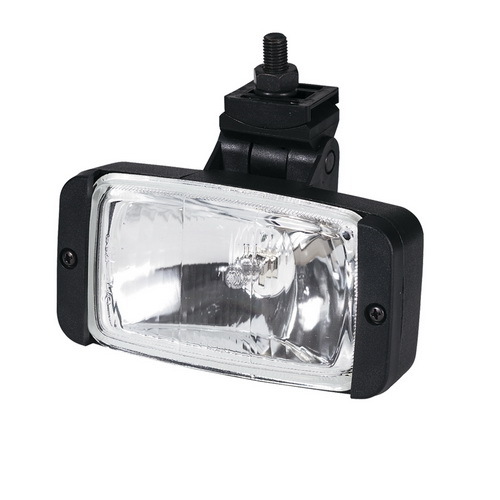 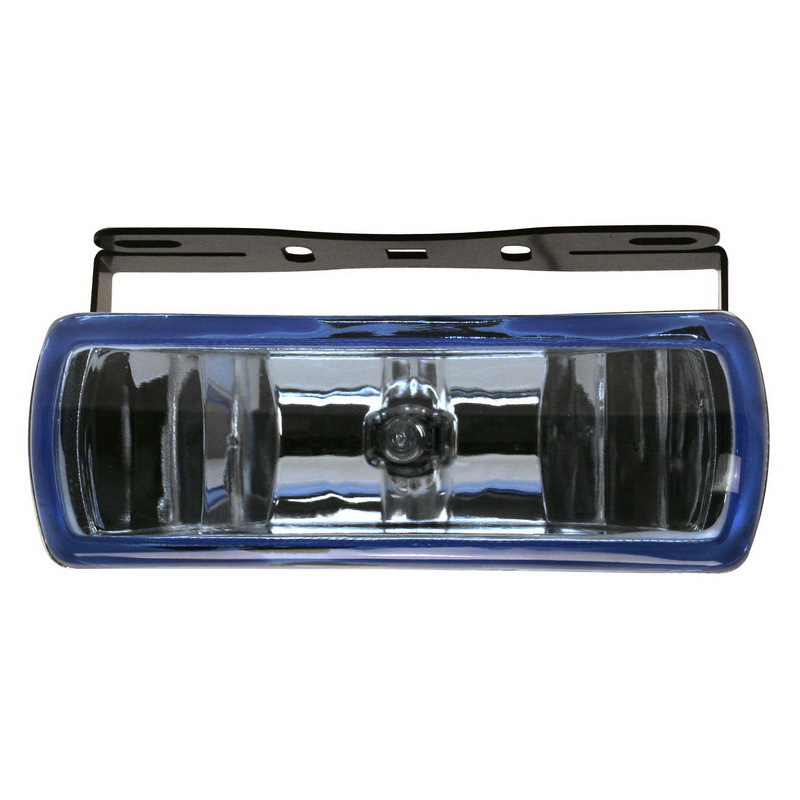 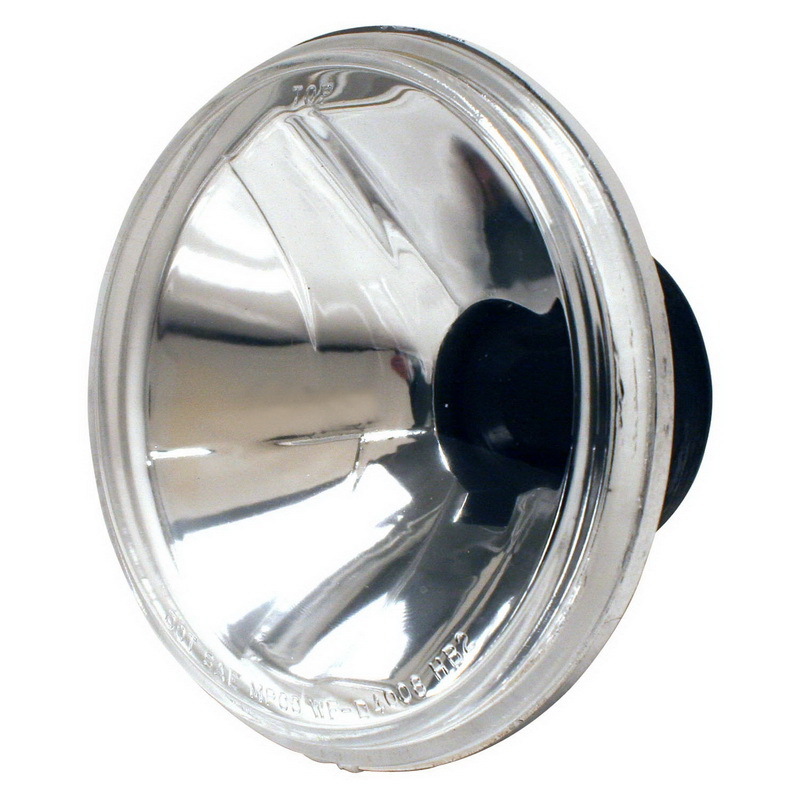 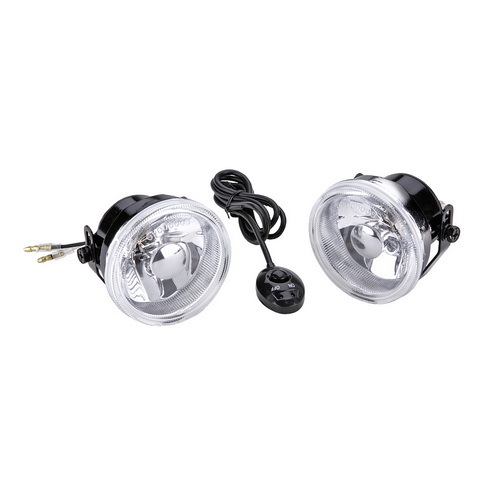 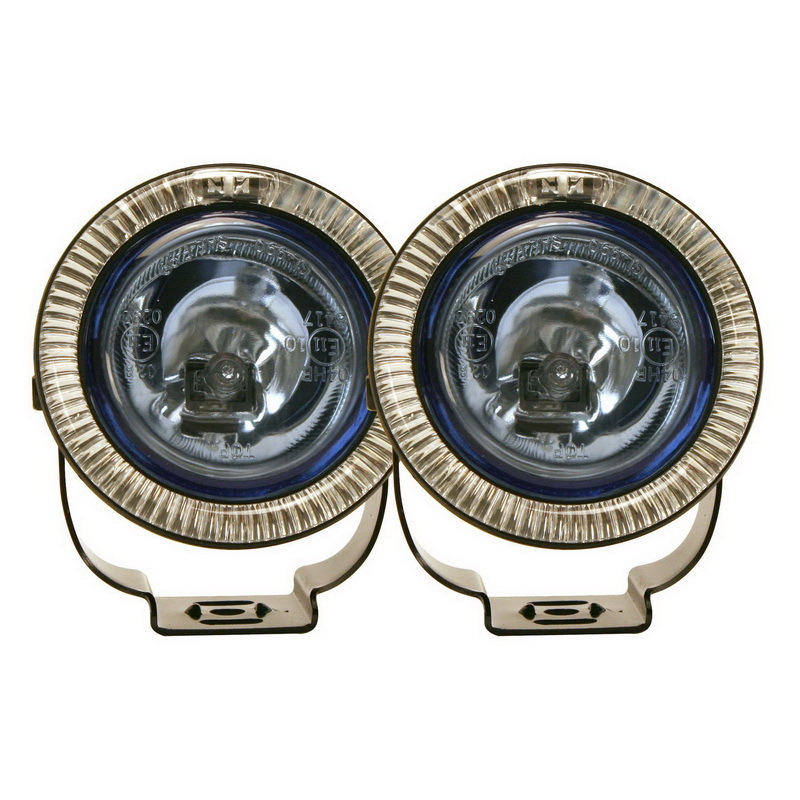 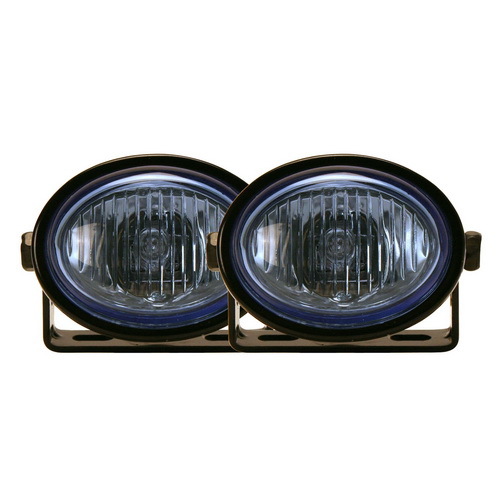 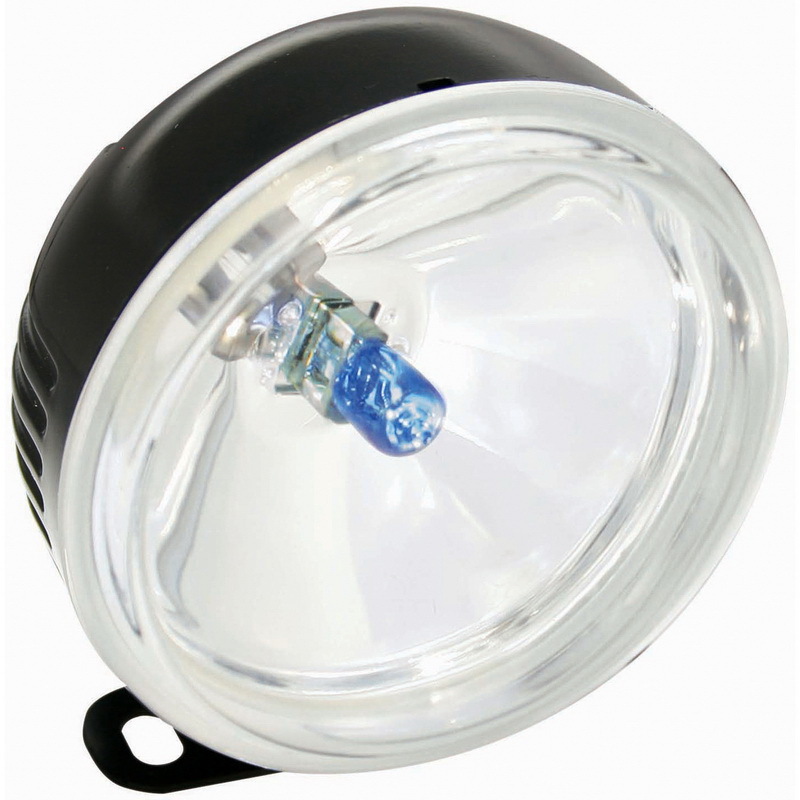 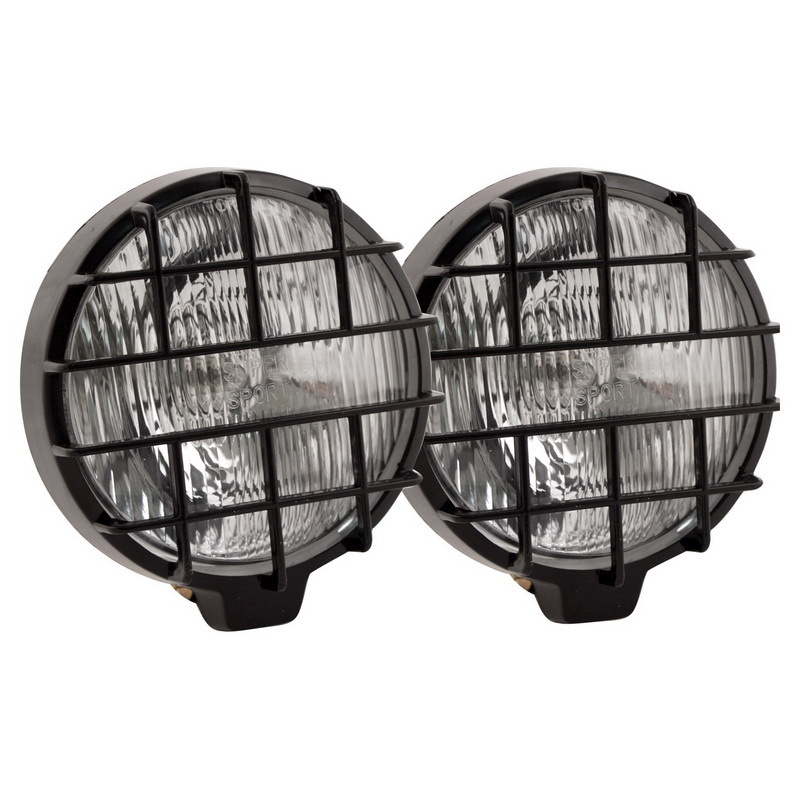 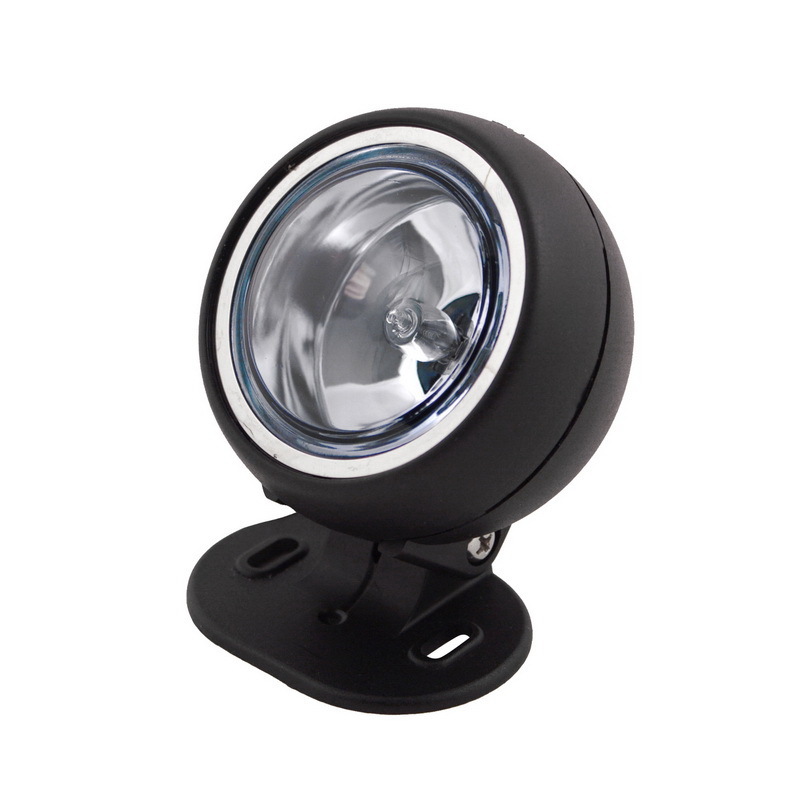 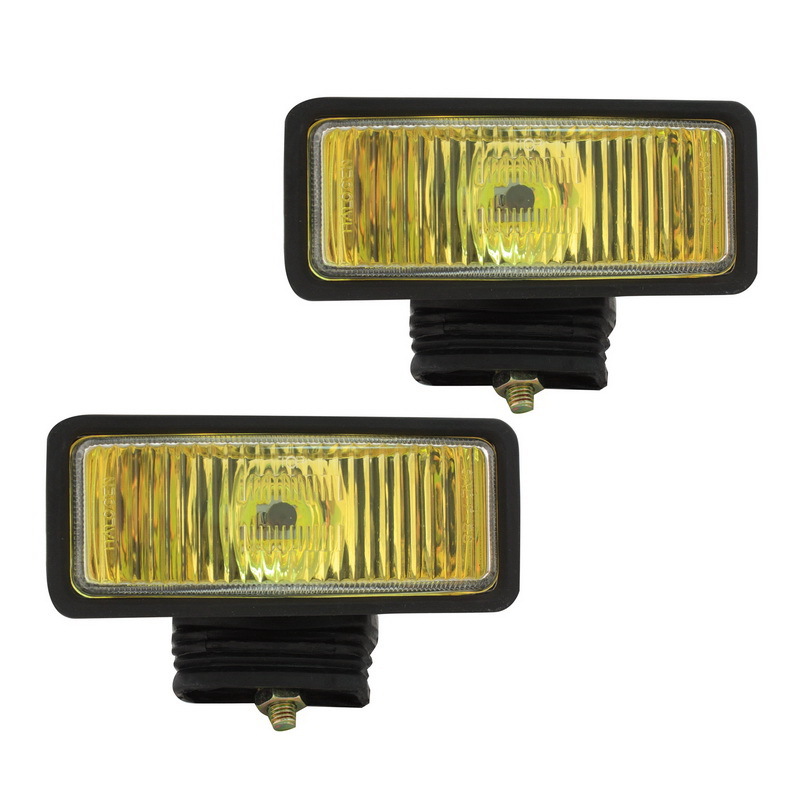 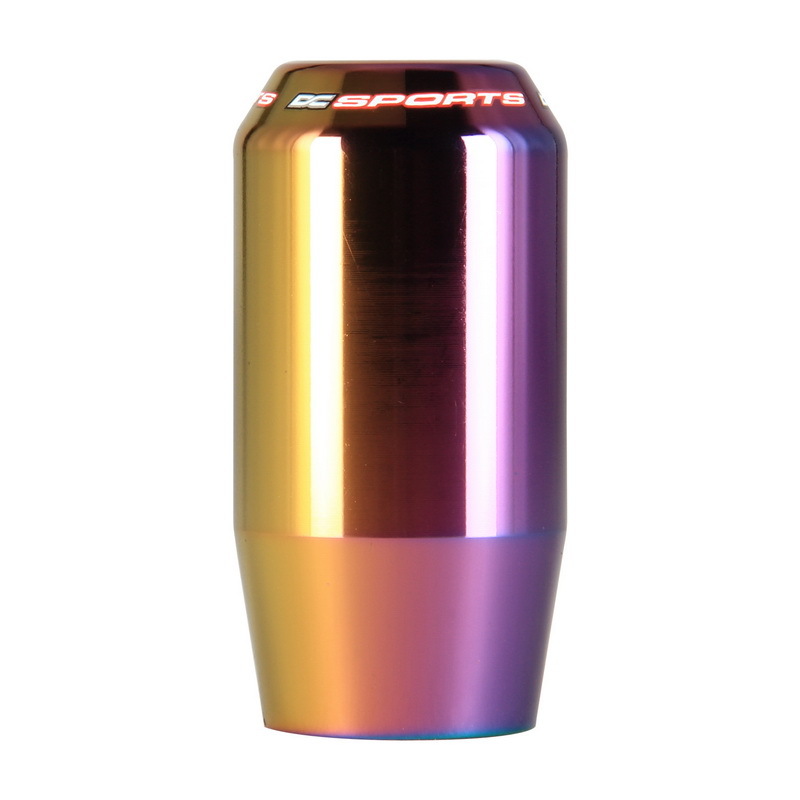 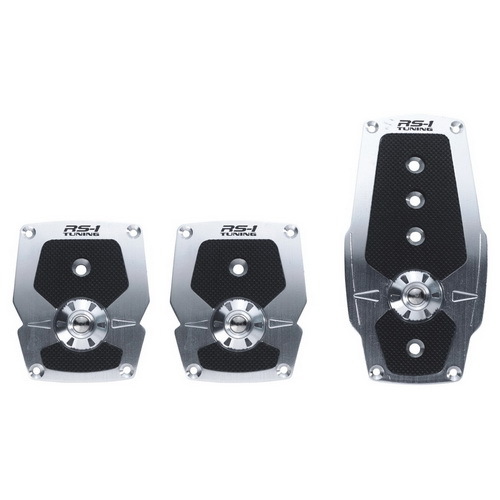 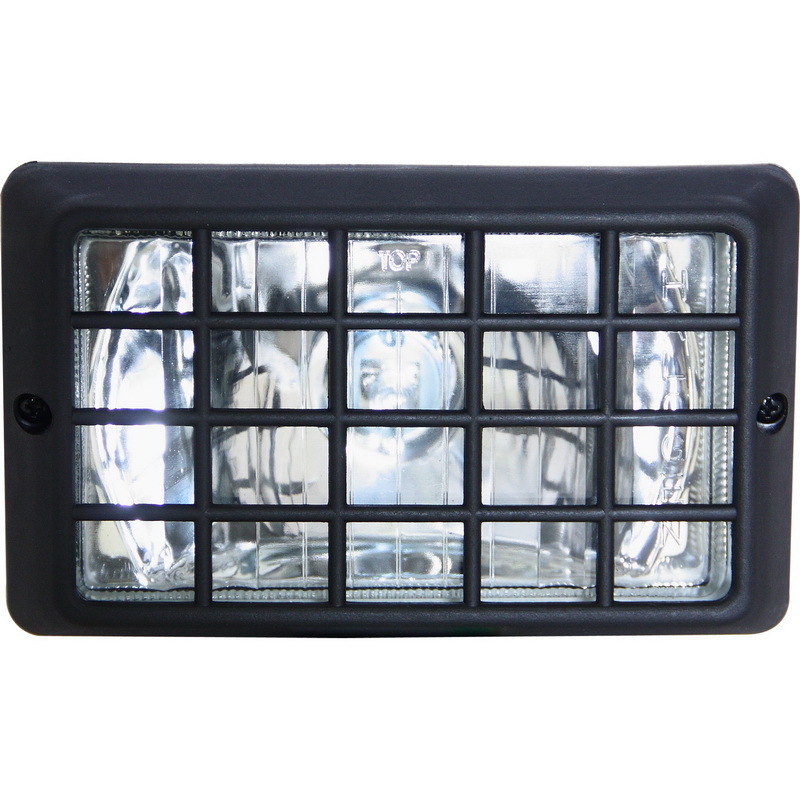 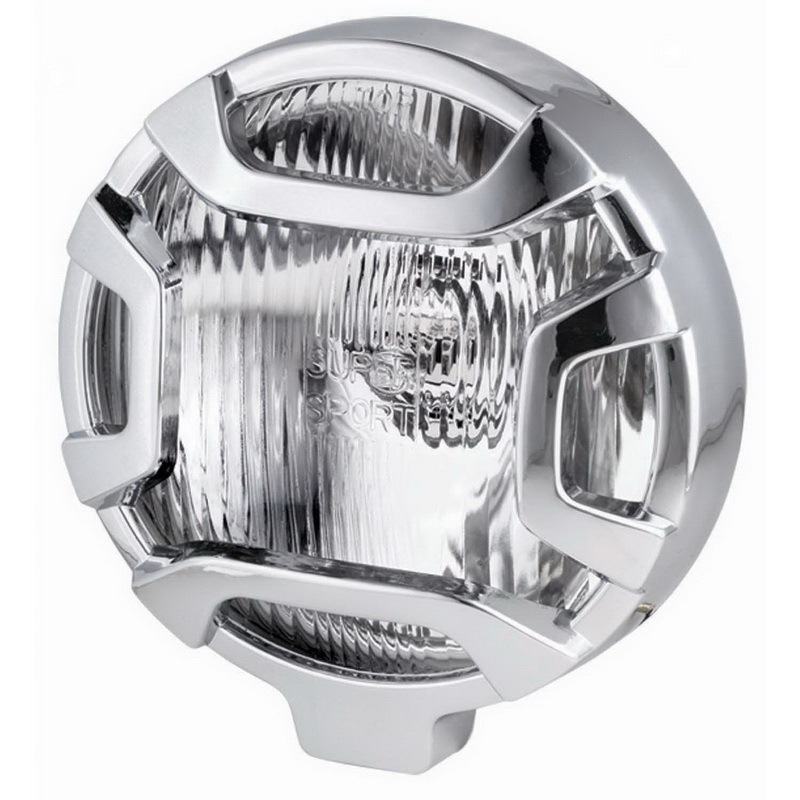 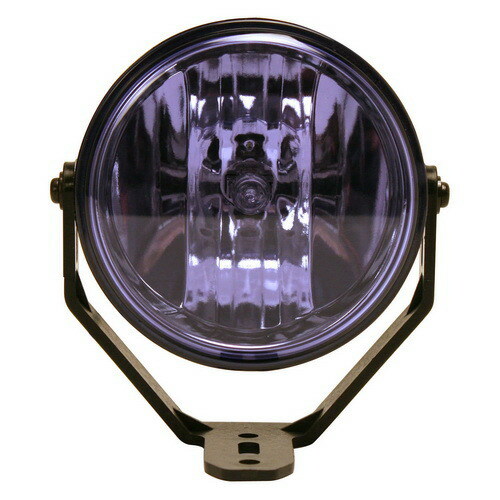 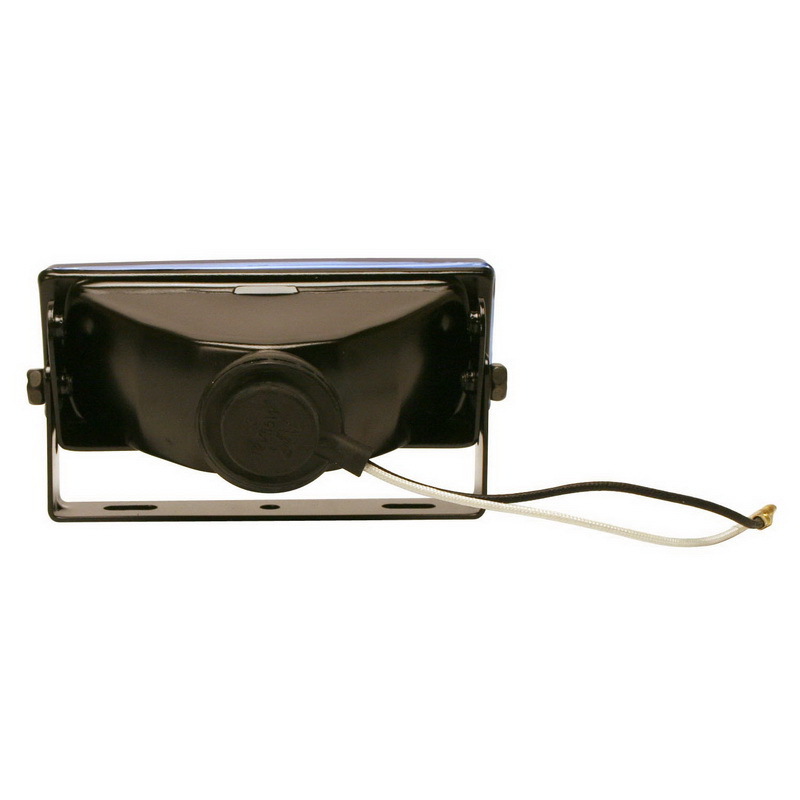 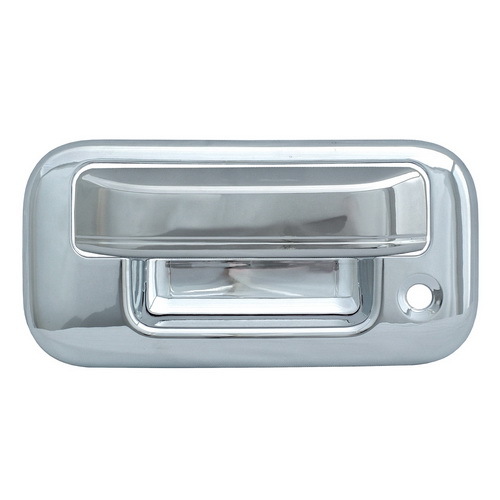 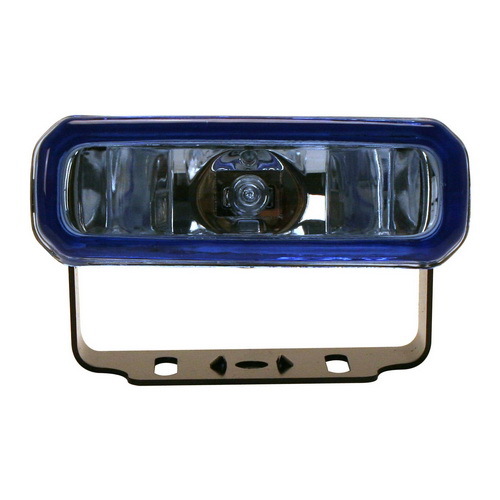 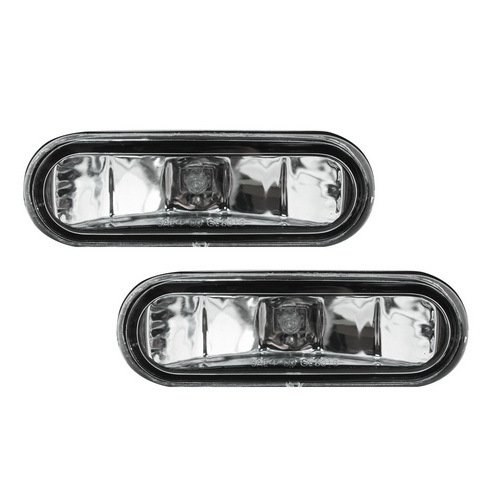 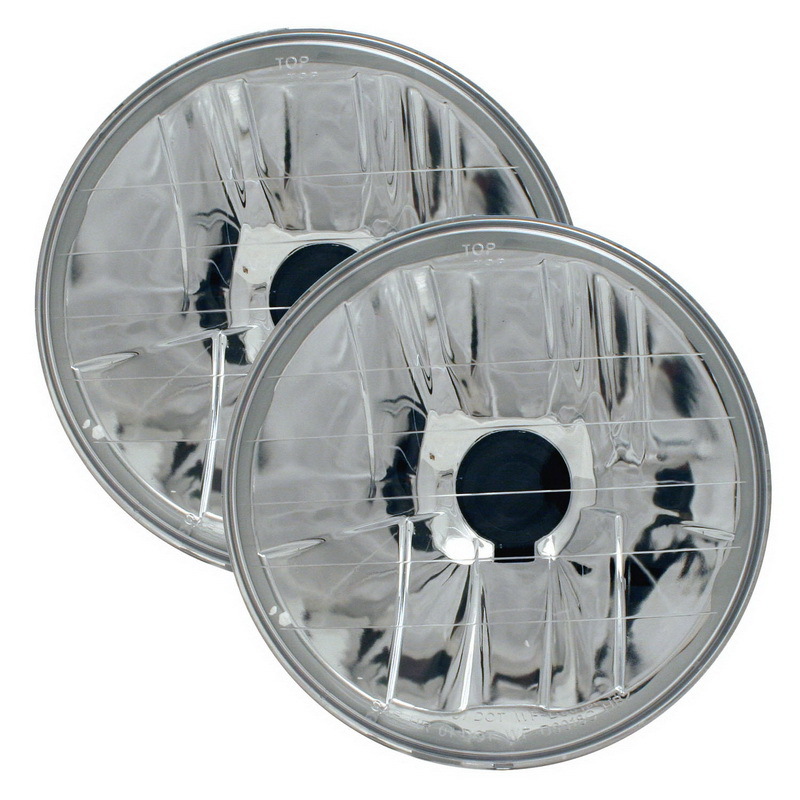 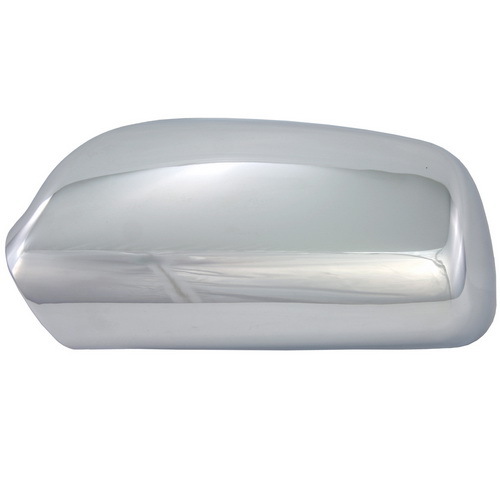 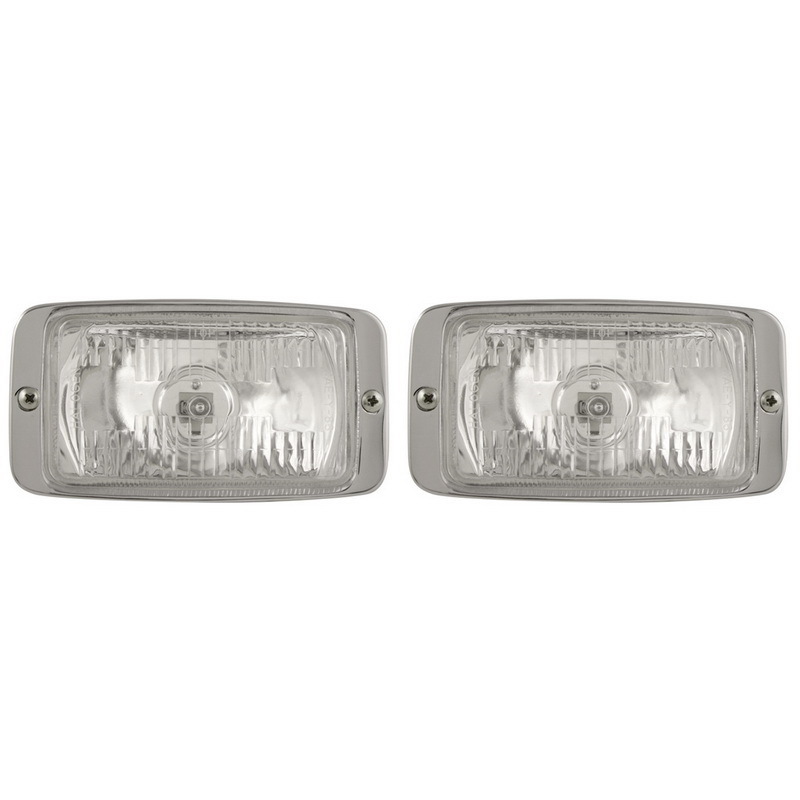 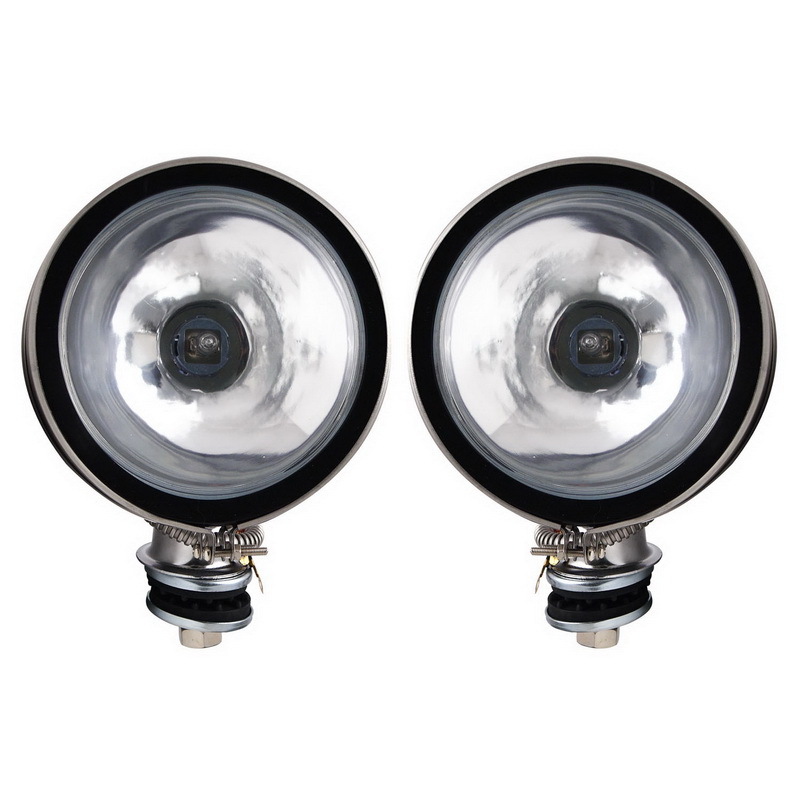 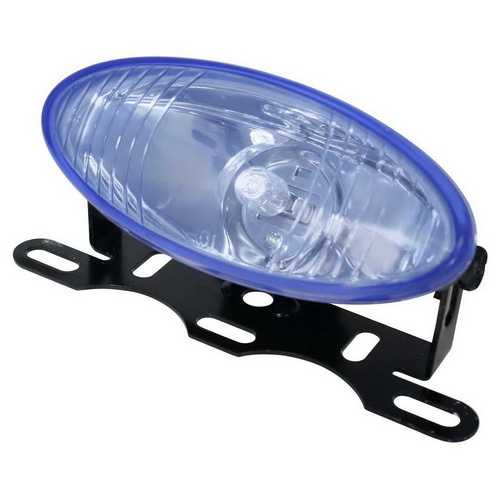 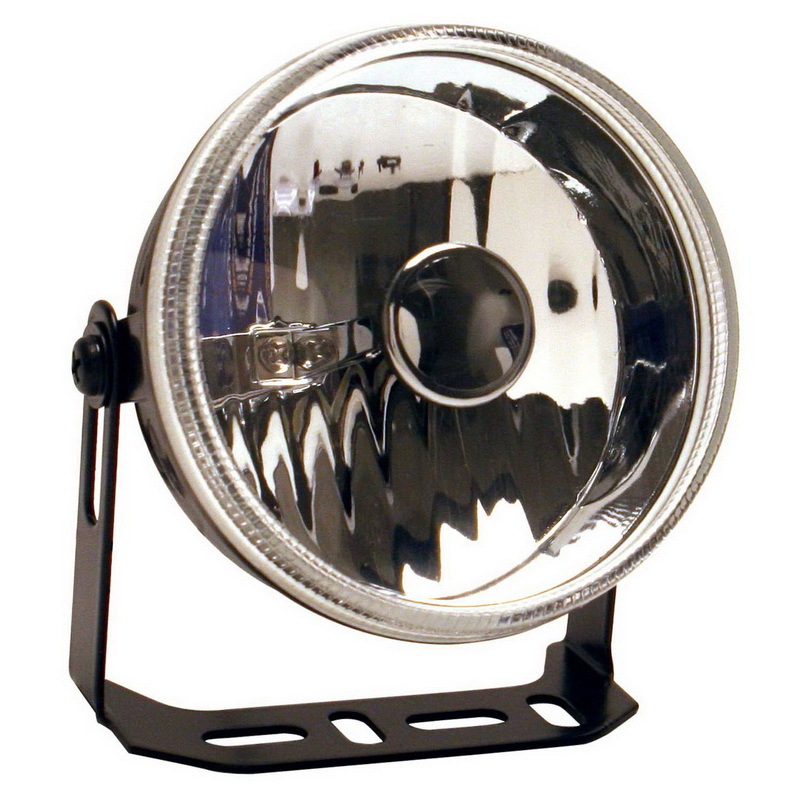 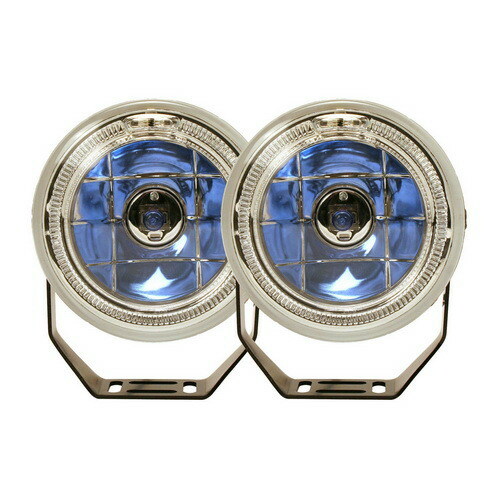 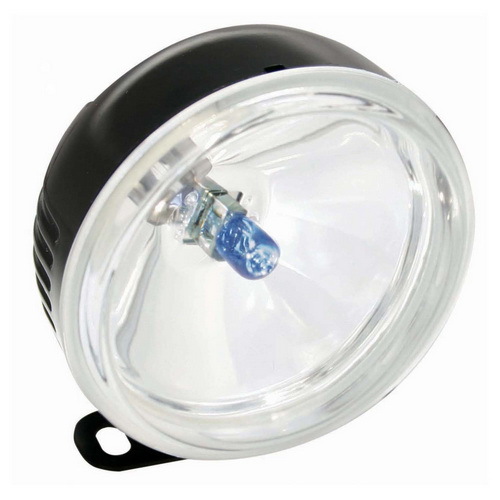 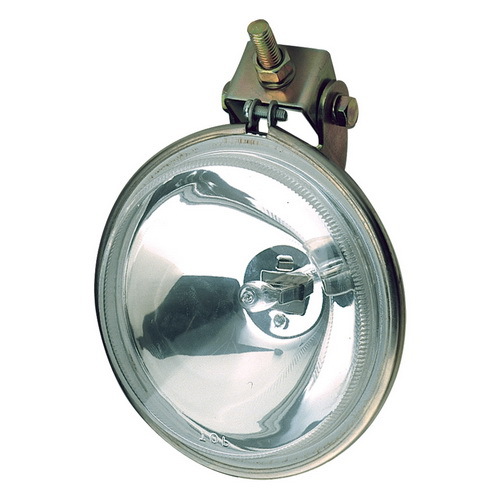 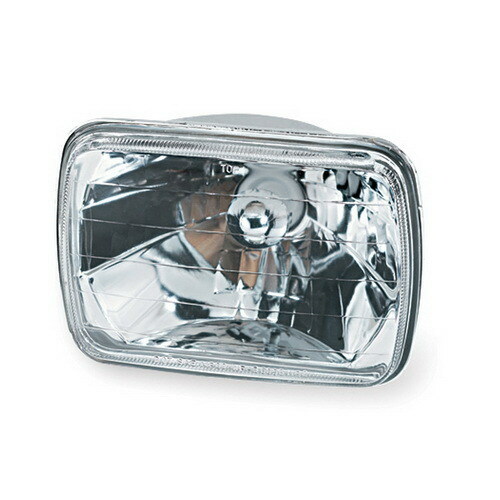 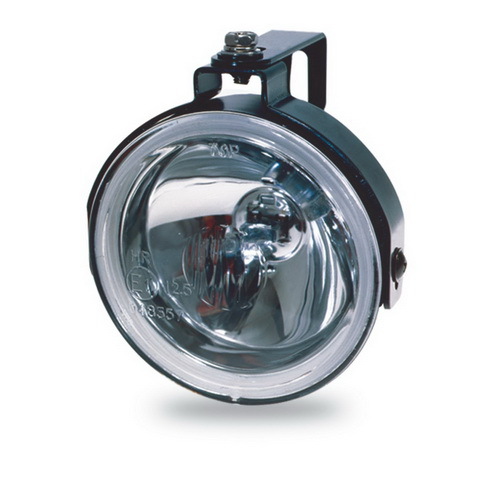 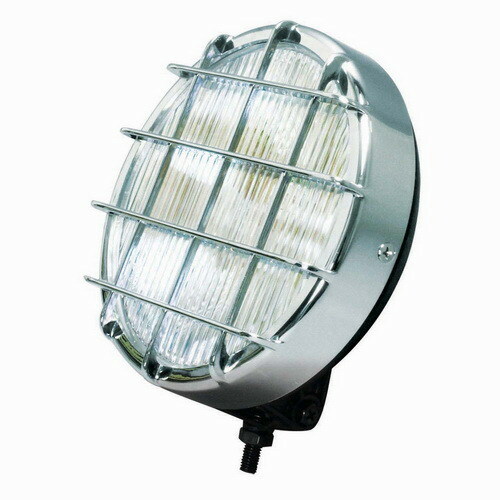 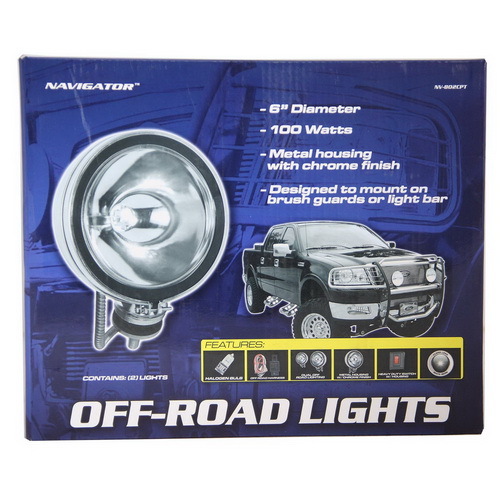 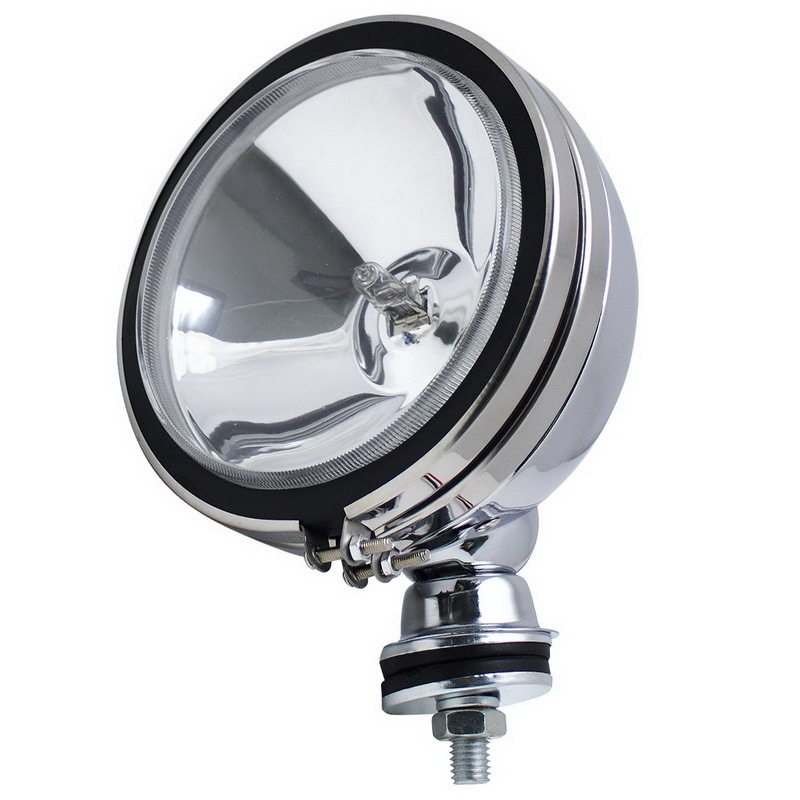 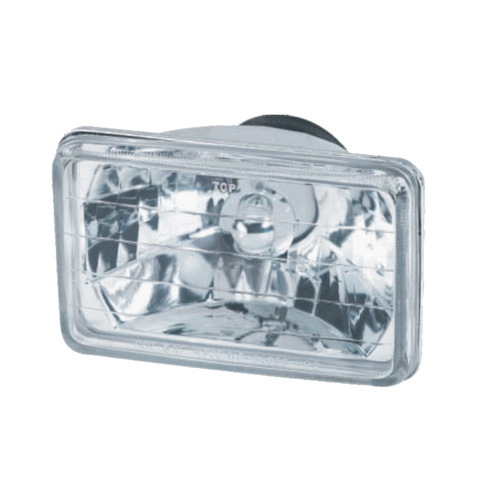 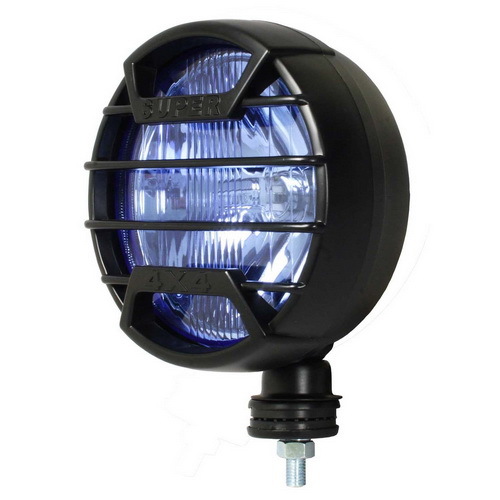 Our Navigator Fog lights are designed to cast a low and wide beam under your factory head lamp beam. 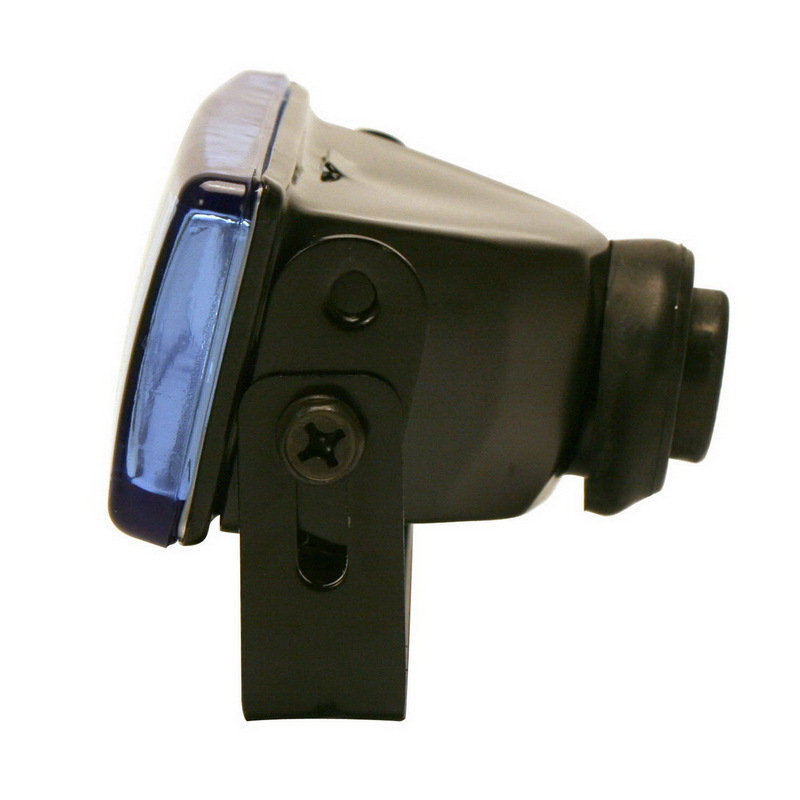 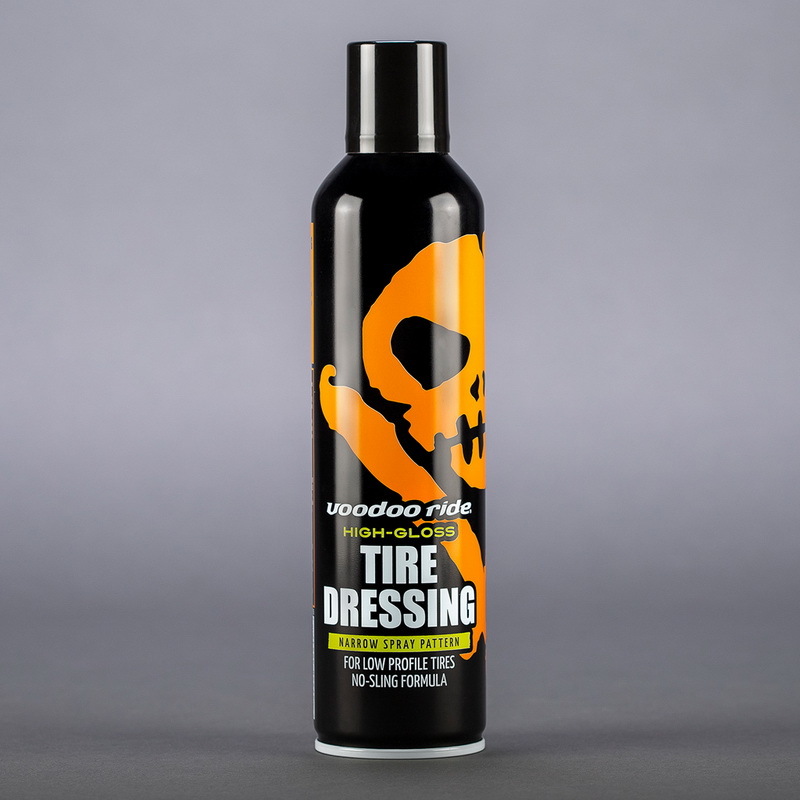 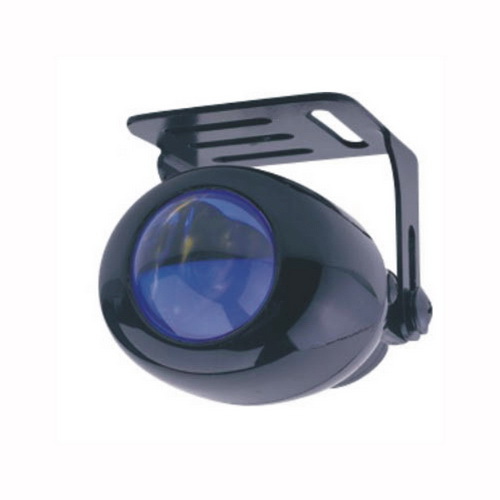 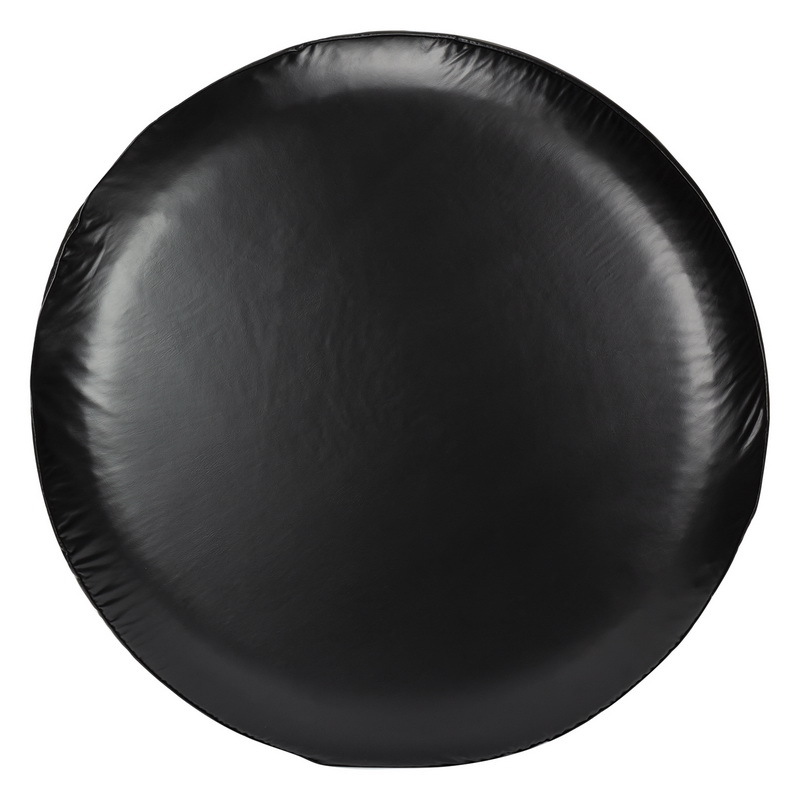 The increase visibility without reflecting glare from rain, fog or snow back into your eyes. 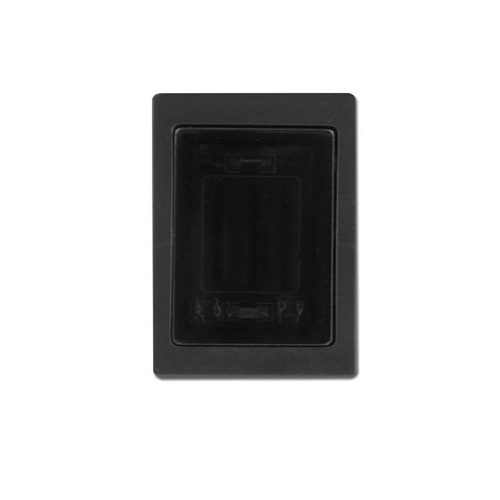 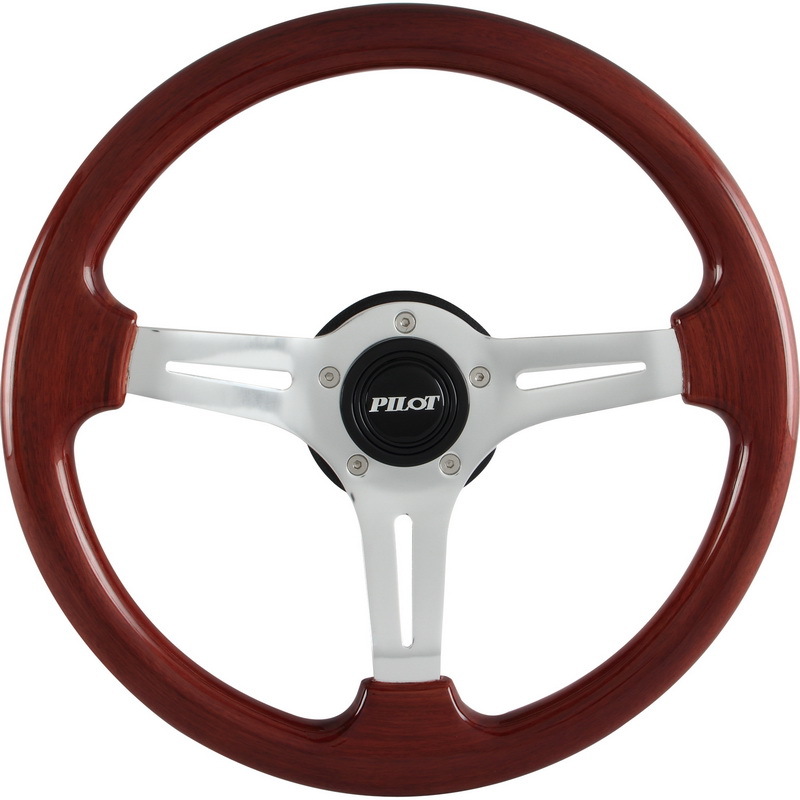 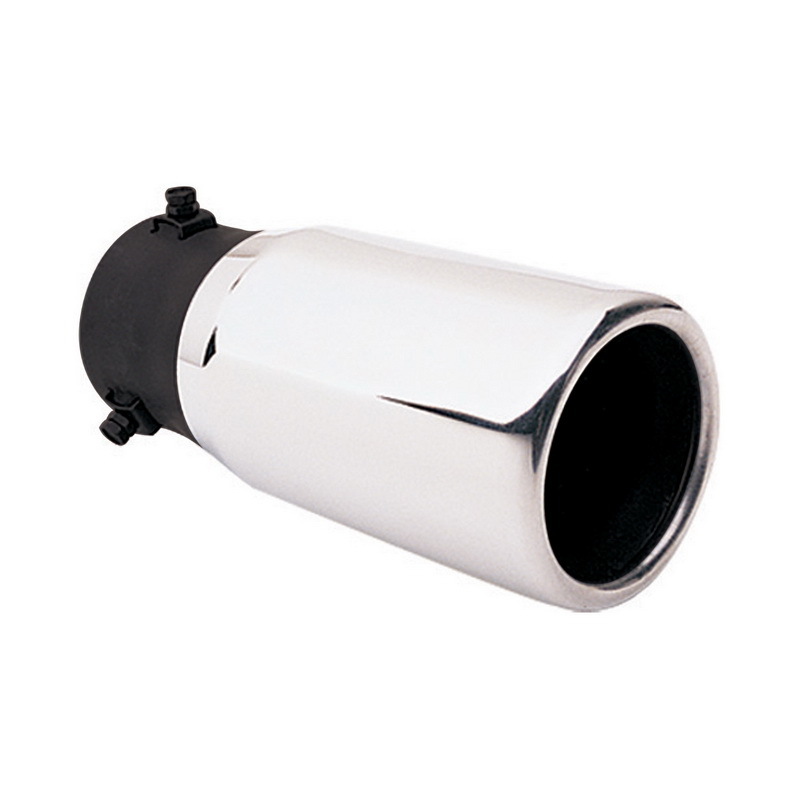 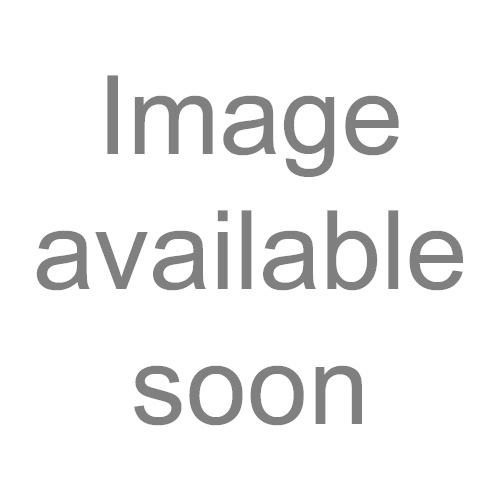 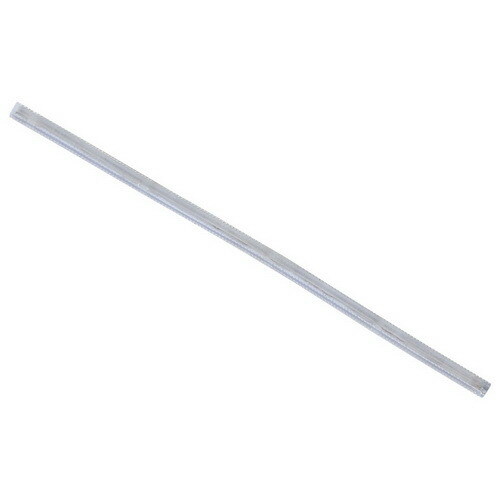 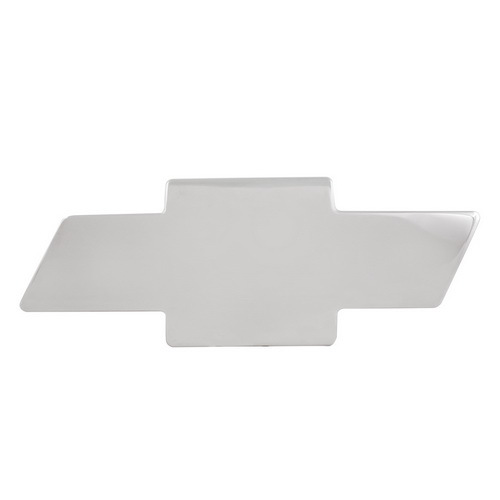 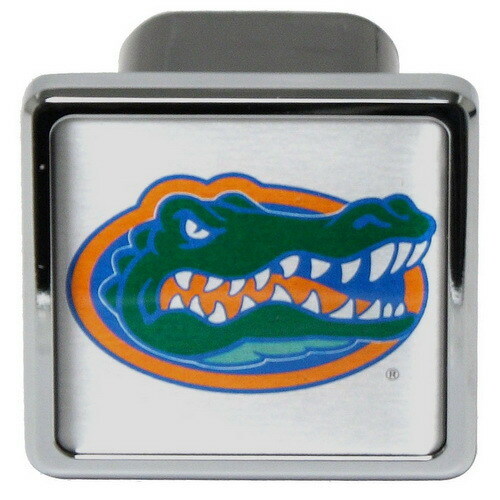 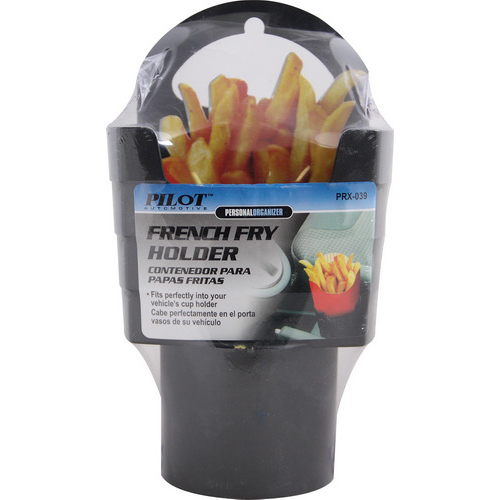 They include the necessary hardware and wiring to make installation as simple as possible.